Mark Twain once said, “The rumors of my death have been greatly exaggerated,” the same could be said about Fox’s Deadpool franchise. 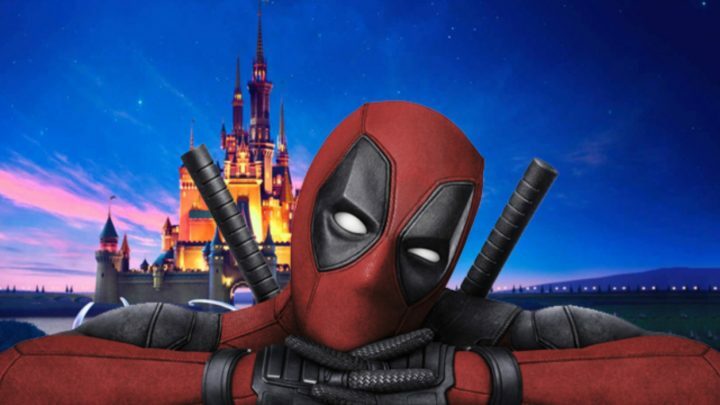 After the $70 billion-plus Disney-21st Century Fox merger was announced many questioned if family-friendly Walt Disney Studios would continue to develop and release R-rated sequels like a potential Deadpool 3. During Disney’s conference call with Wall Street analysts to discuss the company’s first-quarter numbers CEO Bob Iger confirmed that R-rated superhero movies, including future Deadpool installments, will carry on. “We will continue in that business,” Iger said. “There’s certainly popularity” to recent Fox titles like Deadpool and Logan. They will be released under a yet to be decided banner. Iger also said FX TV titles like The Gifted would factor heavily into the company’s strategy, but wouldn’t likely lean toward the company’s new subscription streaming service Disney+ because of their generally non-family-oriented nature. Based upon the Marvel Comics’ character, ‘Deadpool’ tells the story of former Special Forces operative turned mercenary Wade Wilson, who after being subjected to a rogue experiment that leaves him with accelerated healing powers, adopts the alter ego Deadpool. Armed with his new abilities and a dark, twisted sense of humor, Deadpool becomes an unconventional anti-hero.